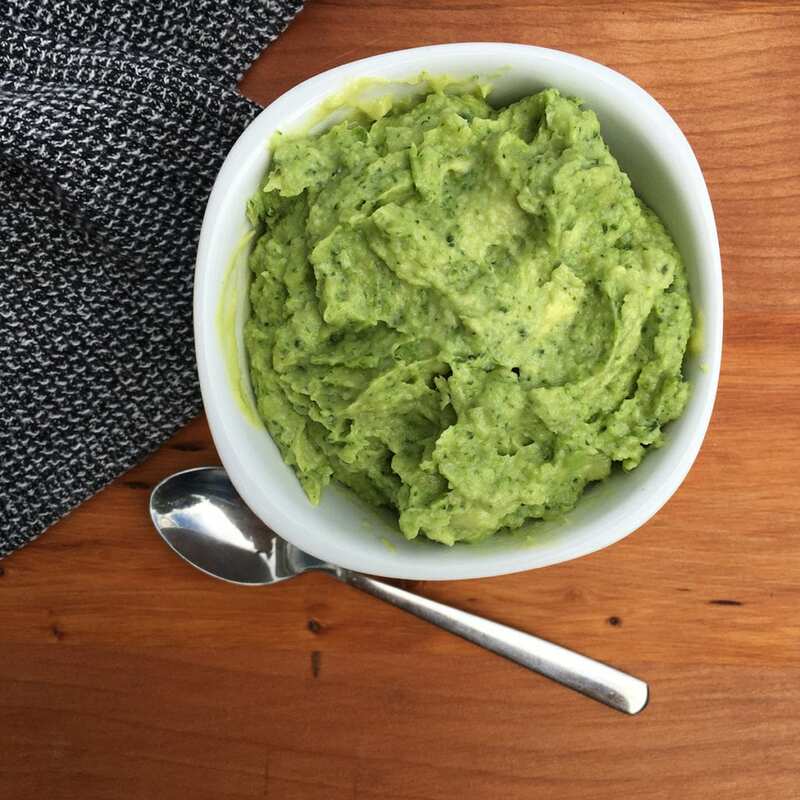 Avocado is a perfect first food for babies. 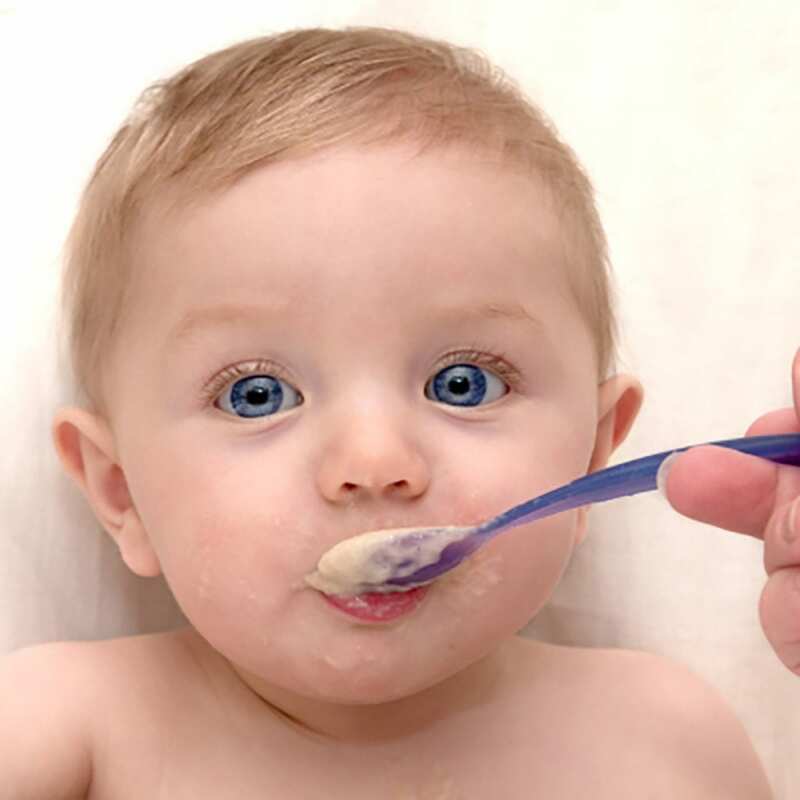 It can be made incredibly smooth initially for when babies are just starting to learn to eat, and then lumpier as babies progress and are able to manage this texture. 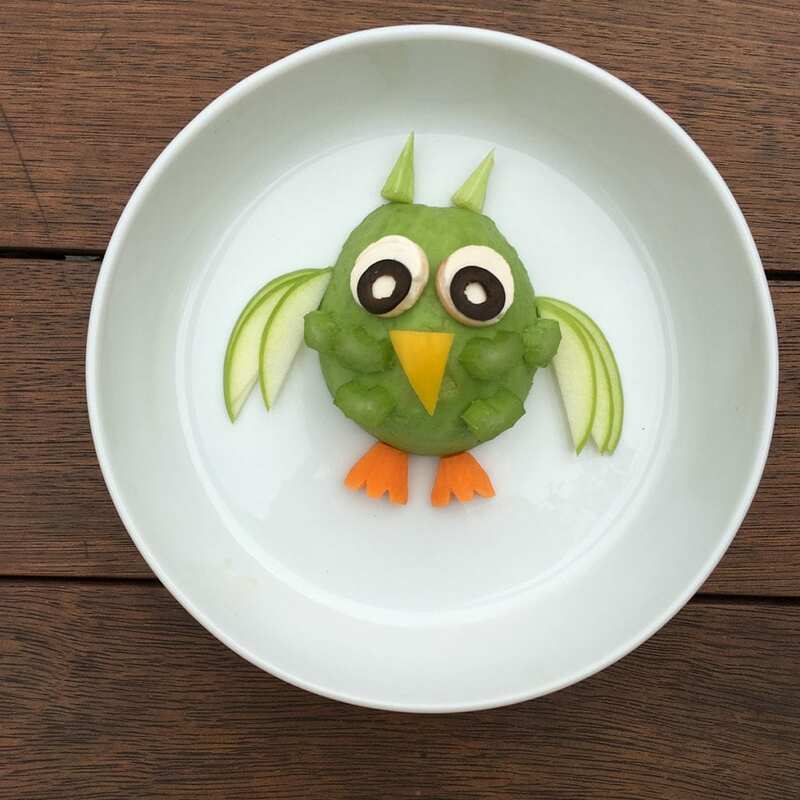 Avocado can very easily be blended with other fruits and vegetables to make delicious mixes for your baby. This is an ideal texture to start your baby with. 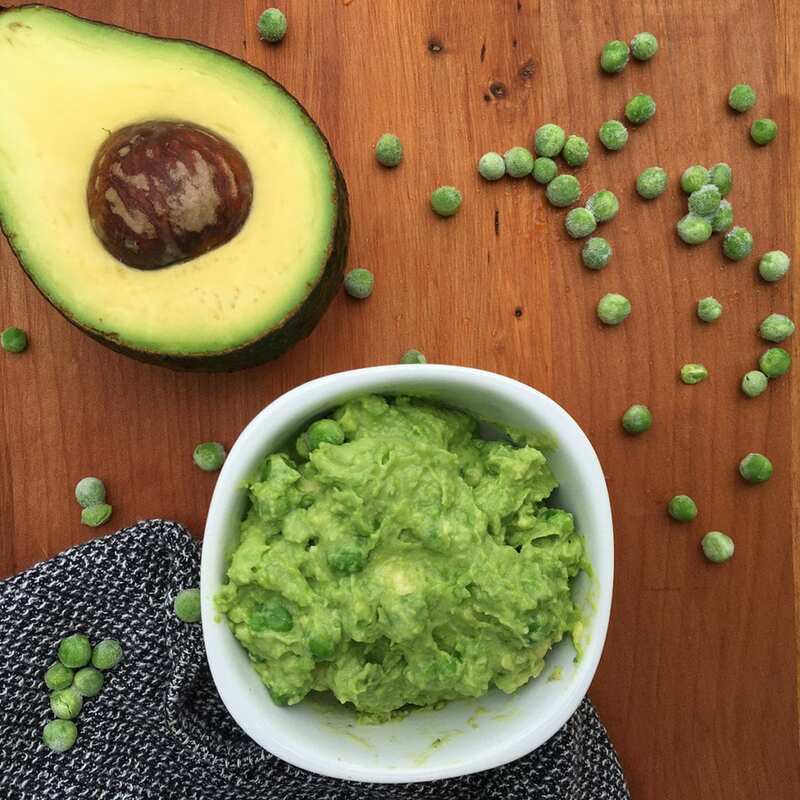 Blend the avocado and mango together into a very smooth puree, enjoy fresh or freeze into cubes. 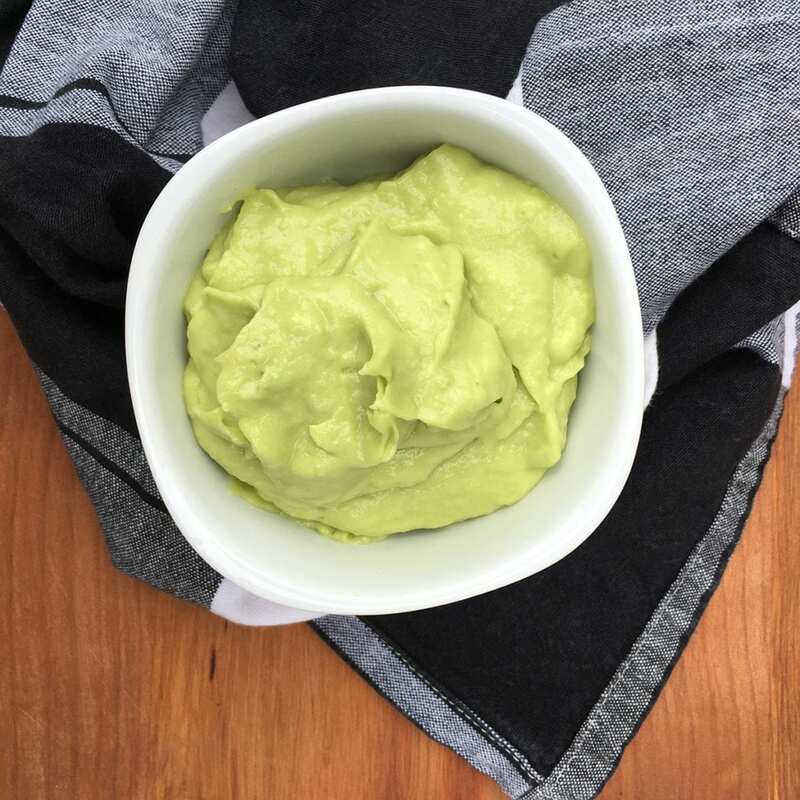 Share the post "Avocado and Mango Puree"